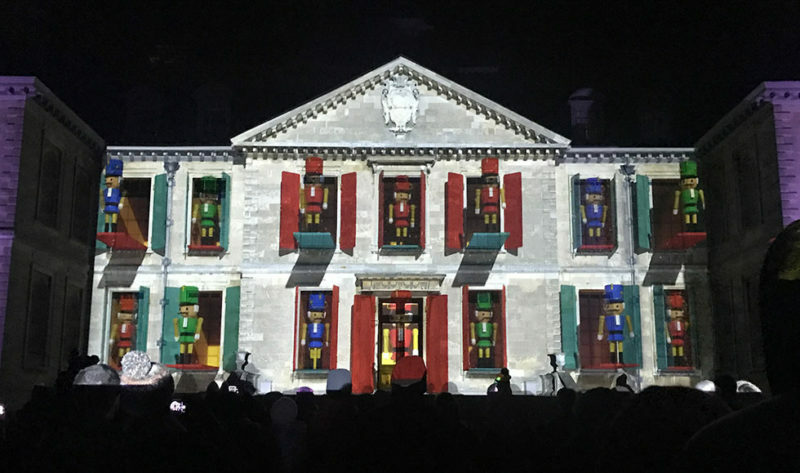 From the outset, they understood my vision for an event that involved projection mapping on Belton House, and I felt confident that the quality of the production was as important to them as it was to me. As a team they were clearly determined to deliver an unforgettable experience for our audience, and worked with us in a professional and supportive way. We’re all looking forward to collaborating with them on our next project! How do you boost visitor numbers at an outdoor event over the Christmas period? 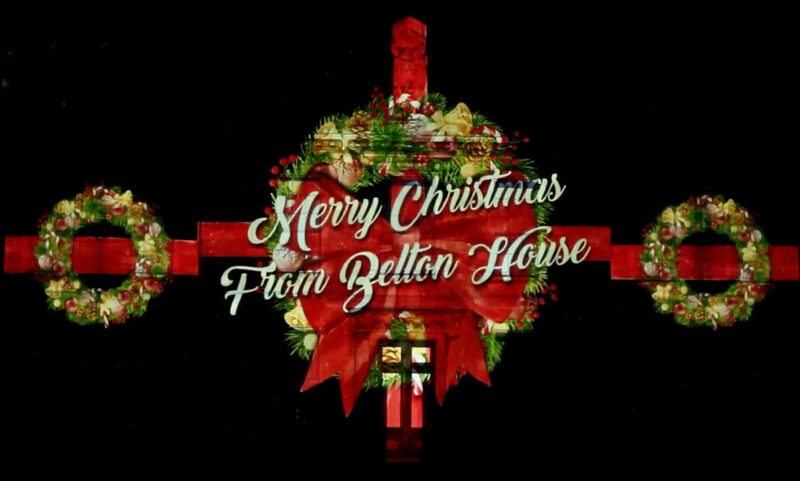 Belton House, a National Trust property in Lincolnshire, wanted to create a magical experience at a spectacular Christmas event. The three-day event was to be used to attract a new audience to Belton House and create an unforgettable experience. A sell-out three day Christmas event that smashed ticket sale targets, attracted a new audience and provided an unforgettable experience to delight all age groups. 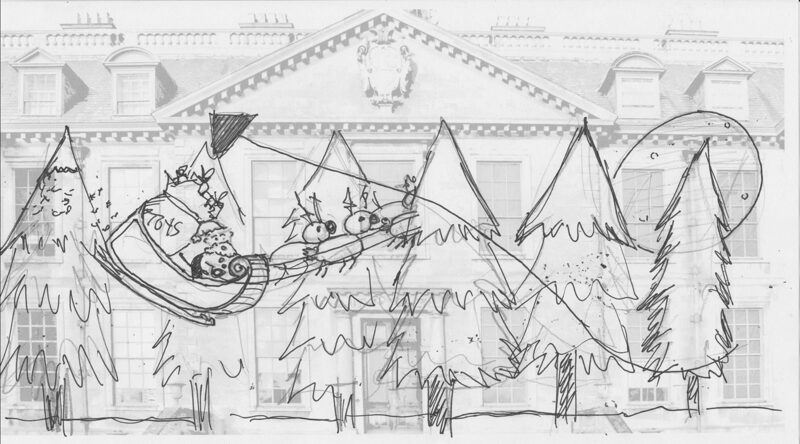 Held over three evenings leading up to Christmas, we formulated a projection experience with TechSQUAD which would see the huge facade of the National Trust property, Belton House, become the canvas for a one-of-a kind, animated Christmas story. 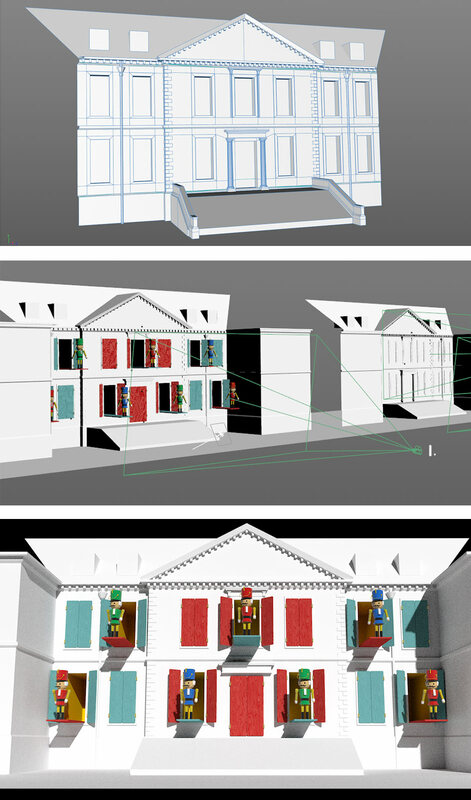 Using 3D mapping technology we were able to model the 17th century facade to create a canvas for our animators to bring the Christmas story to life across the entire front face of the building. With some clever 3D camera tricks, we were able to match the projector’s perspective to that of the audience to create a seamless and fully immersive experience.